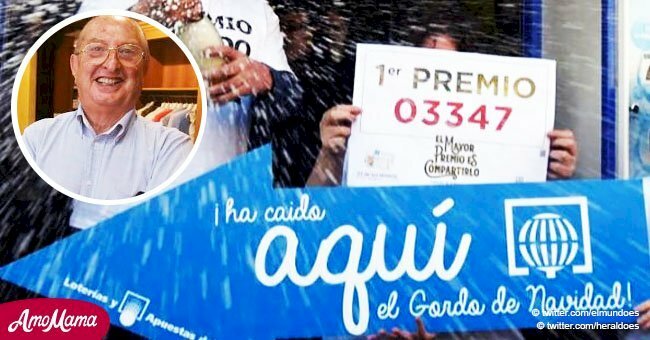 A 67-year-old retired government worker finally won the lottery after religiously playing the same six numbers for 25 years. He has big plans for his money. 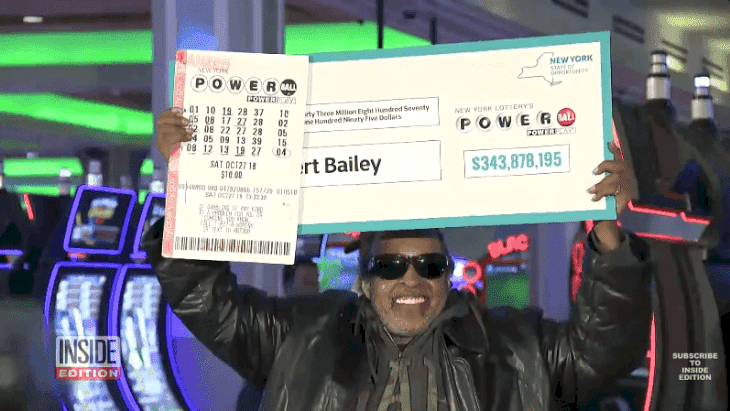 Robert Bailey, from Manhattan, hit the jackpot with a $343.8 million Powerball win last week. 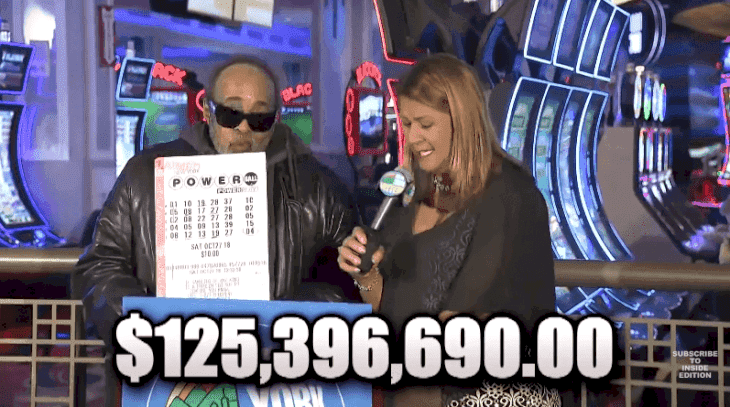 But aside from the big prize, what people found amazing about his winning story is the fact that he proved patient could be a real virtue when he revealed he has been playing the same numbers for 25 years. 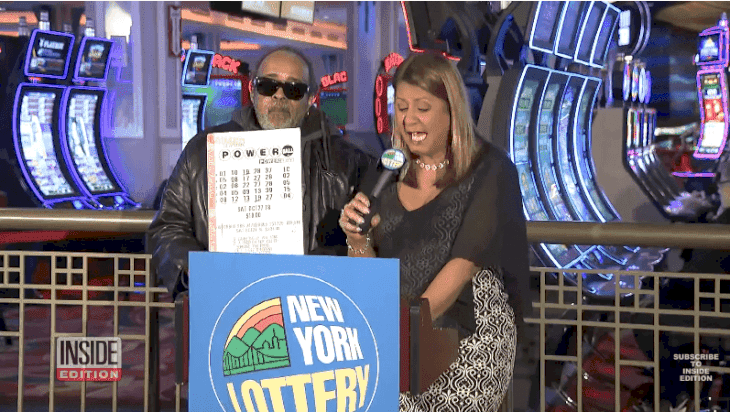 Bailey was introduced to the media by Lottery officials at the Resorts World Casino in Queens, as they claimed his prize is the largest in New York Lottery history. The total prize of the October 27 drawing was at almost $700 million, but he will be splitting the jackpot with a woman from Iowa, who also picked the lucky winning numbers, which are 8, 12, 13, 19, and 27, with a Powerball of 4. The senior revealed that he bought his winning ticket at a local deli in Harlem. He also stated that he usually buys his tickers in another store, but that particular day he was visiting a friend in the area, and when it started raining, he decided to pass the time by getting into the store and trying his luck. That night, when the winning numbers were announced, he was incredulous at first. “I said to myself, 'These look like my numbers.' I tried to remain calm and sat down to watch some shows I had on my DVR. I didn't sleep the rest of the night," Bailey said. And come morning, he contacted a lawyer and a financial adviser before coming forward to reclaim his prize. Bailey is a retired federal government employee, who has been using the same numbers thanks to a family member who gave them to him years ago. 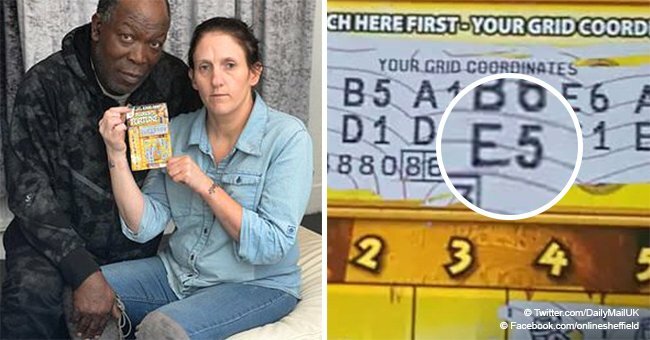 This is not the first time he's won using the lucky numbers, but the most he’s ever won using them was $30,000 from a "Take Five" lottery ticket. Now, he’s proven that his lucky numbers can give results, so he plans on keeping playing them until his lucky strike runs out. “I'm going to ride this out; I can't stop now," he said. In the end, Bailey walked away with $125 million after choosing the lump sum, taxes and withholdings. The man stated he plans to buy some land and build a house for his mother. He also wants to make some smart investments to secure the future of the family’s next generations. But he also wants to treat himself and is planning a trip to Las Vegas and some islands in the Caribbean to have a well-deserved rest. "I plan to give back to Manhattan. That's where I'm from. I still want to be me. I can't let money change me. I'm going to keep doing the right thing." 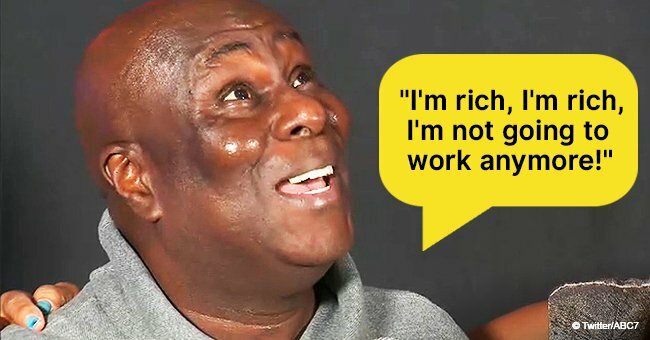 On a similar story, a Pennsylvania man won the lottery with the lucky numbers he got from a fortune cookie years ago. Ronnie Martin of Long Pond, Pennsylvania, became the big winner of the $1 million prize in Hope Township, New Jersey, as reported by the New Jersey Lottery in a press release. 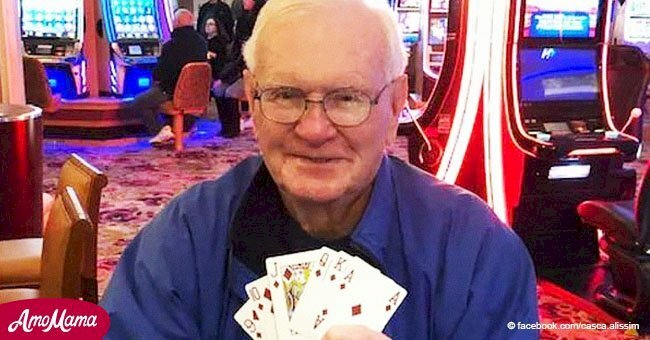 Martin always bought his tickets at a gas station on his way home, and on July 24, he stopped to buy three Mega Millions tickets with the numbers 1, 2, 4, 19, and 29, which he saw in a fortune cookie years ago and has been playing ever since. On July 25, he visited the gas station once again, and after scanning one of his tickets, he got the message “See clerk.” Not knowing what to expect, he told the cashier about it, who informed him he must have won the $1 million prize. 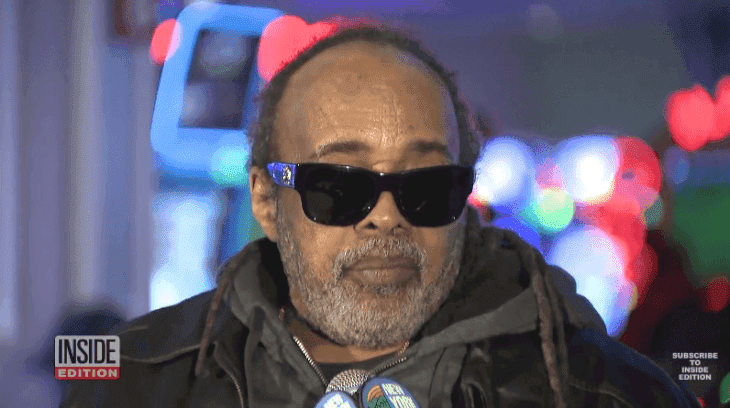 Martin told the New Jersey Lottery that he and his wife, Shirley Martin, would be paying off their mortgage and other bills and then put the rest of the money in their savings.